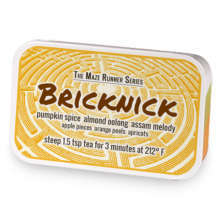 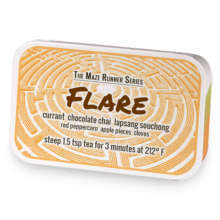 Reviving blend of smoky-smooth mambo black oolong tea, fruity pina colada herbal tea, and warm hazelnut black tea accented with chocolate chips, cinnamon, and ginger. 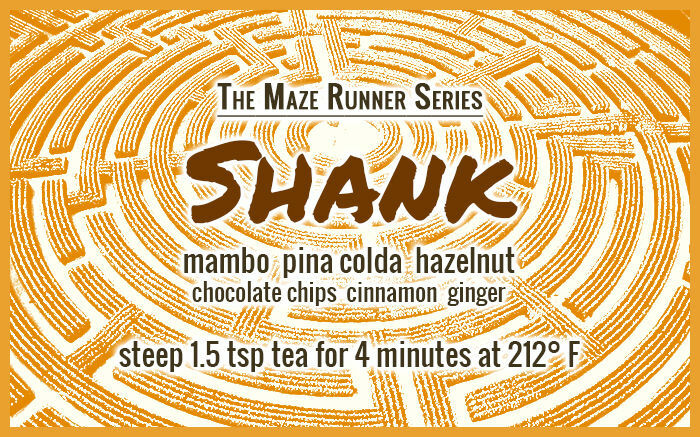 Inspired by The Maze Runner book series by James Dashner. Shank has hooked up with Klunk. 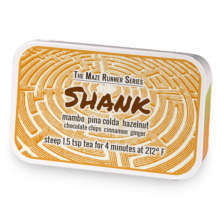 Love Shank? This is just one of 18 teas in this fandom. Check out the whole series.